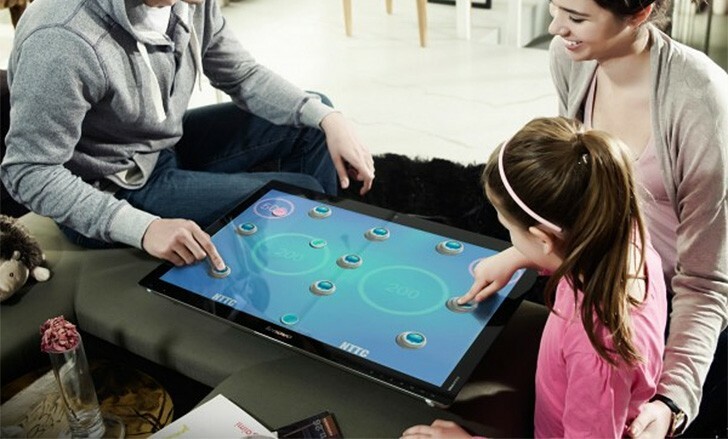 Recently we've seen a few Android-powered tablets that are the size of an all-in-one PC. Lenovo seems to be working on one such tablet - the PB2-690N. That's clearly not the final name, but the "PB1" is the 6.8" Phab Plus. This could be the sequel, but it's a monster movie. According to GFX Bench, the new tablet will have an 18.4" screen with 2,560 x 1,440px resolution. That's better than Samsung's 18.4" Galaxy View (1080p) and Alcatel's 17.3" Xess (1080p screen also). The new Lenovo will be powered by the Snapdragon 652 chipset - evidenced by its octa-core design, which includes four Cortex-A72s. The memory situation is solid with 4GB of RAM and 64GB out of the box. The tablet will run Android 6.0 Marshmallow, which will likely include a split screen mode like the Yoga tablets have. Additional features include an 8MP main camera, 0.3MP front camera.